The SMI-S HTTP(S) port is by default 5989. It’s possible to change this by entering the advanced settings for the SMI-S credential. 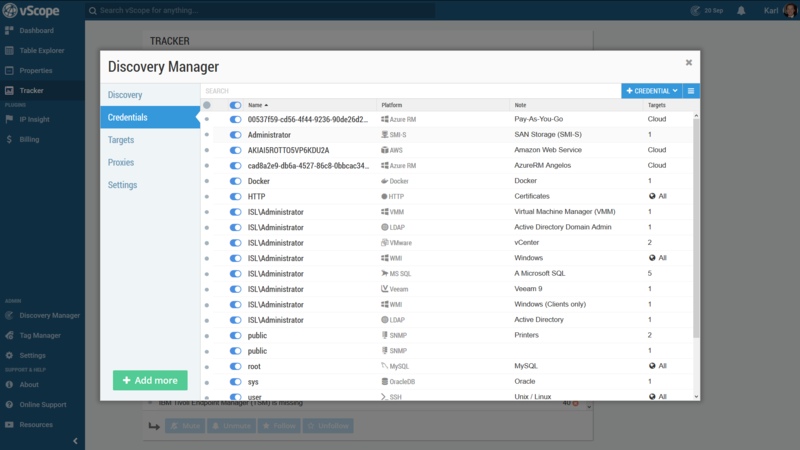 Enter the Discovery Manager and choose the Credentials view. 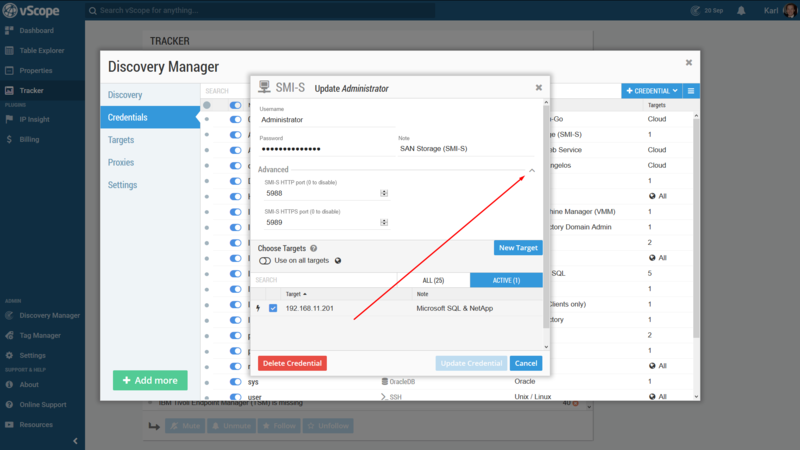 Find the SMI-S credential you wish to adjust and click it. You can choose what ports you wish to use under the Advanced tab. Click on the arrow to find Advanced settings.